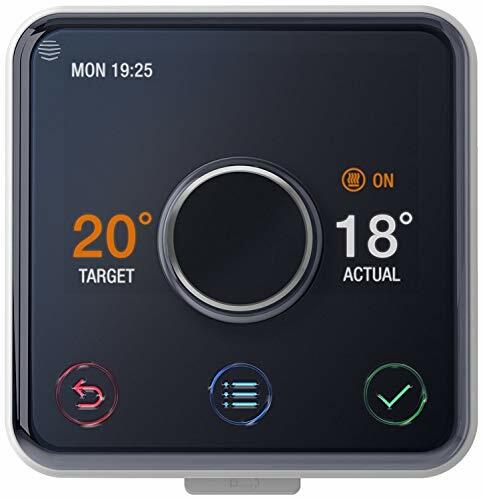 - Take control of your heating and hot water anytime, anywhere. Hive makes controlling your heating and hot water easy from your mobile, tablet or laptop. The Hive brings you beautiful design, intuitive control and easy to use features. Hive comes with installation from a British gas engineer, no matter who supplies your energy. Hive works with your existing heating.